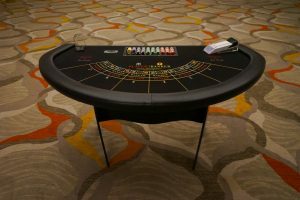 Vegas-quality Baccarat table rentals, guaranteed! 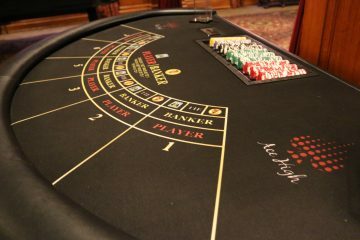 Baccarat is an elegant game that has roots from Italian and French casinos, and is now extremely popular in Macau. 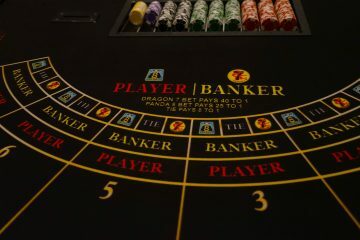 The game is easy to play consisting of two decisions for the player: How much to bet, and whether they want to play as the player or banker. Guest love to try this classy game, as many people have heard of this game, but few have dared to play. Thank you ace high for another year of amazing service! 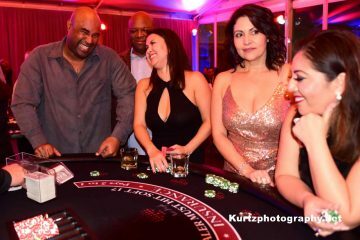 I've attended the Triumph foundation casino night every year, and you guys are a real class act.